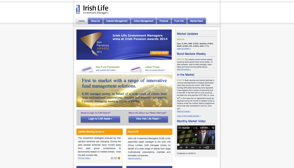 Home » Employer » Why choose Irish Life Corporate Business? A Defined Benefit (DB) company pension scheme gives members a pension when they retire. It is based on the numbers of years service and their salary, as defined in the scheme rules. We offer a one-stop Defined Benefit company pension package. All the services required to run a Defined Benefit company pension plan are under one roof i.e. pension administration, actuarial services, fund management and life assurance cover. WARNING: If you invest in this product you will not have any access to your money until your retirement date. 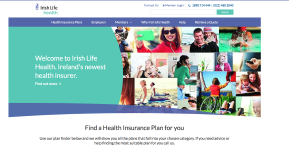 Why choose Irish Life Corporate Business? 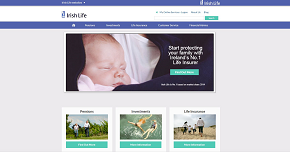 10 things I learned about Irish Life’s Income Protection product. Irish Life EMPOWER - let's get people engaged!